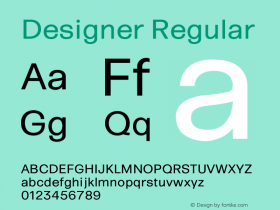 Agfa Monotype has released the Chank typeface collection, adding 70 fonts and font packages to Fonts.com. 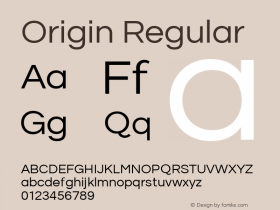 Originating from The Chank Company, founded in 1993 by type designer Chank Diesel, the collection mainly consists of unconventional display designs such as the Crusti typeface family, which shares a crusty appearance among the fonts in the family. 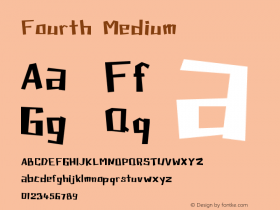 The weight and amount of deterioration of Crusti, Crustier, and Crustiest increases with each design, and the individual characters of Crusti Wacky, the family's fourth font, vary in weight and legibility. 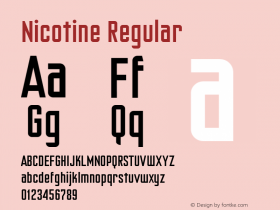 Others typefaces include Nicotine, which features condensed, squared sans lettering suitable for headlines. 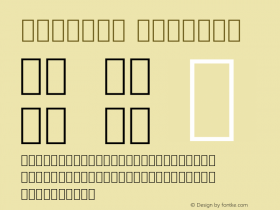 Chank fonts are available in PostScript and TrueType formats for Macintosh and Windows. 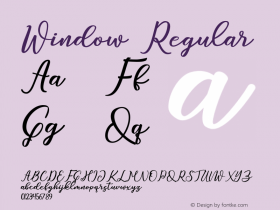 Prices for individual fonts begin at $22 with volumes of two or more fonts starting at $39. The new products can be previewed, purchased, and downloaded from the library page of www.fonts.com.